How to get your hands on the best tablet possible inside your budget, desires and needs. Tablets are not a novelty anymore and more and more people are buying them to serve a multitude of mobile computing purposes. They usually provide a comfortable way to browse the internet, read digital books and magazines, consume media, play games and perform various tasks. Tablets nowadays come in all sort of sizes and flavors and with the number of devices on the market increasing, it is becoming more and more difficult to choose what to get. 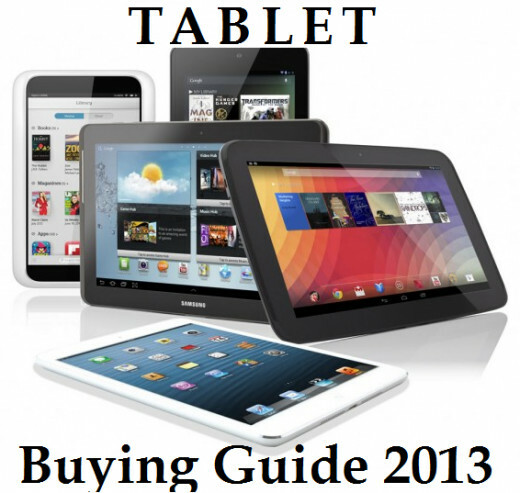 This guide aims to put it all in context and help you choose the best tablet for you. We will start with the larger devices and then move on to the smaller ones. In the end of the text, there is a summary with the best tablets in each category if you don't have the patience to read through all the techno babble, but want to see a quick list and opinion. The first category we are going to look at is the larger higher priced tablets that are the cream of this market segment. Most of them are around 10 inches and provide the best this form factor can offer with different flavor and variety. Fortunately, there are some cheaper and more affordable options for the people on tighter budgets that prefer bigger tablets. The new iPad is a great all rounded device carrying the heritage of the first iPad, which was the device that helped the tablet form factor reach the masses. 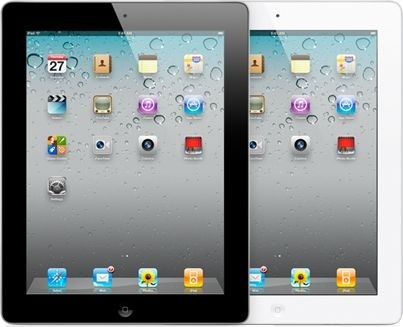 Apple's second 2012 iPad is an obvious number one choice with its mind-blowing 2048 x 1536 Retina display, optimized performance and unrivaled quality and quantity of available apps and content due to Apple's very well developed iOS ecosystem. Everything on the fourth generation iPad moves along superbly thanks to its new and more powerful A6X custom-designed processor working alongside an upgraded multi-core graphics chip and depending on 1GB of RAM. 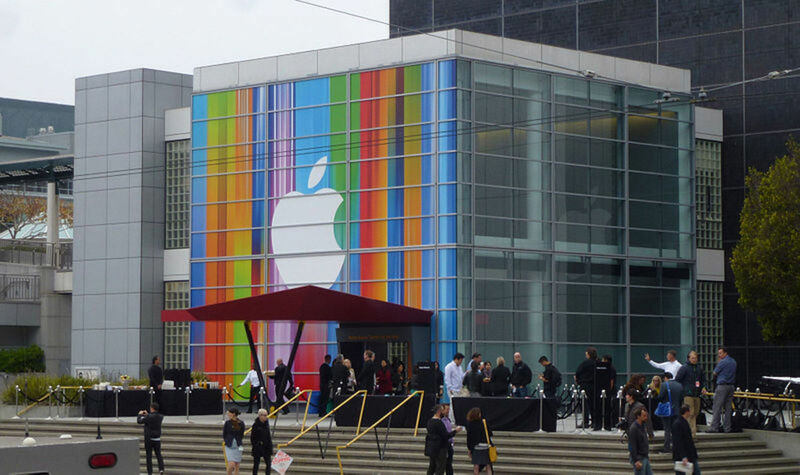 But the most important thing about Apple's products is never the specs, but the seamless user experience they create. No other tablet can match the diversity and quality offered by this one. The device is also fitted with a 5MP rear-facing camera and a 1.2MP front-facing one. It can come with 16GB, 32GB, or 64GB of internal storage with no memory expansion options. This is one of the best premium Android tablet on the market. 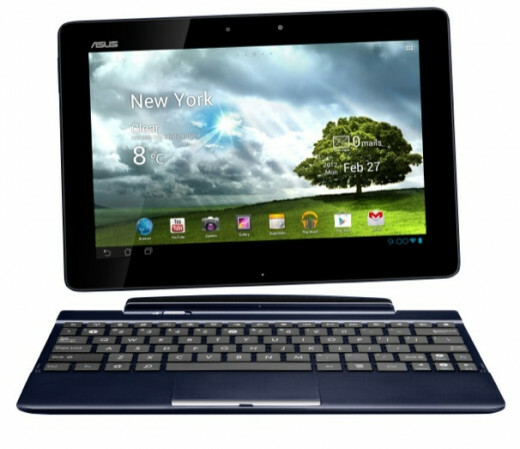 It is an improved version of the Transformer Prime tablet by Asus, solving its GPS reception problems and upgrading its internals. The device is rocking a 1.6GHz quad-core Tegra 3 with 1GB of RAM, which makes it one of the fastest tablets around. Additionally this gorgeous beast can be paired with an extremely useful keyboard dock that also provides additional battery life. The tablet also has a great-looking display with a 1920x1200 resolution which makes it a close rival of the new iPad's Retina display. On the down side, there aren't many apps available to take advantage of the device's high resolution and there are still more app needed in Google Play to make the Android tablets as competitive as the iPad. But if you value flexibility over app selection, you might actually prefer this much more customizable and flexible beast rather than Apple's latest offering. It comes with 32GB or 64GB of internal storage. After the great success of the smaller Nexus 7, Google partnered with Samsung to release another great Nexus device. The Nexus 10 is a powerful tablet with the highest resolution on a tablet (also beating the iPad's retina display) - the amazing 2560x1600 (300ppi). The device is running on a 1.7GHz dual-core processor paired with 2GB of RAM and a powerful quad-core graphics chip to make sure everything runs smoothly. 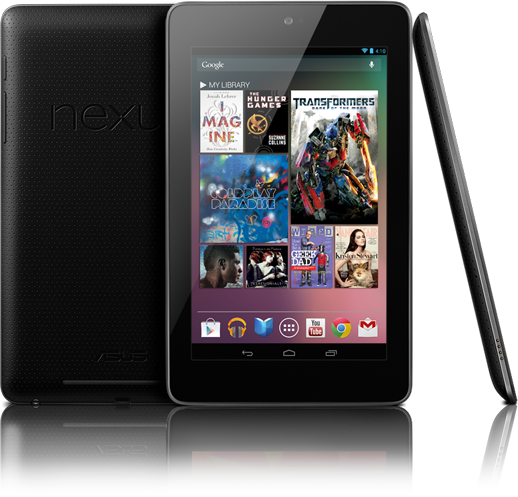 The Nexus 10 has a great design and the Android 4.2 Jelly Bean operating systems runs swiftly. The most appealing asset of a Nexus device is that these devices are going to get every Android update as soon as it's available, so despite the fact that the tablet doesn't have anything that special besides the amazing resolution to impress us with, Google might fix that with a new software update. 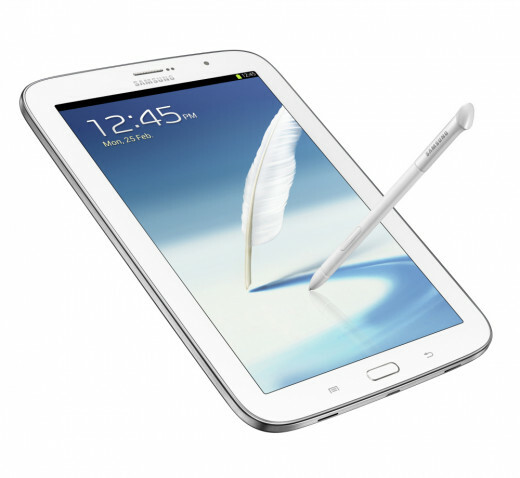 The Samsung Galaxy Note 10.1 is a very interesting choice, because it offers something different. Samsung have gone for a premium tablet running on a 1.4 quad-core processor developed by Samsung themselves paired with 2GB of RAM, but they have added the additional functionality and fun of their S-Pen. This is basically a stylus on steroids that allows you to take notes and draw as if you were using a real pen. This might come in handy for the people that need it, like students taking notes, but it won't necessarily appeal to everybody. Samsung have included a bundle of S-Pen optimized software, but the selection is still pretty slim. 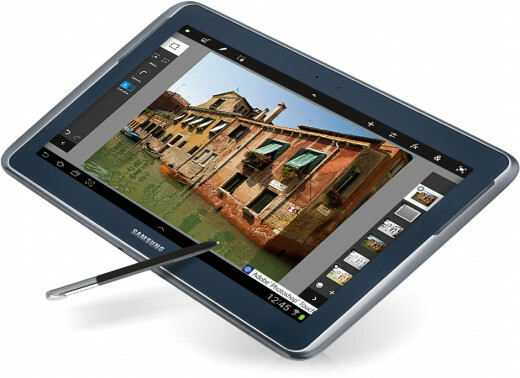 The tablet also offers cool multitasking and screen splitting abilities that would allow you to browse the internet while watching a video or taking notes, but it does this on an inferior screen offering only 1280x800, which will not be enough for many of the customers looking for a premium device especially paired with the typical Samsung cheap-feeling plastic build. 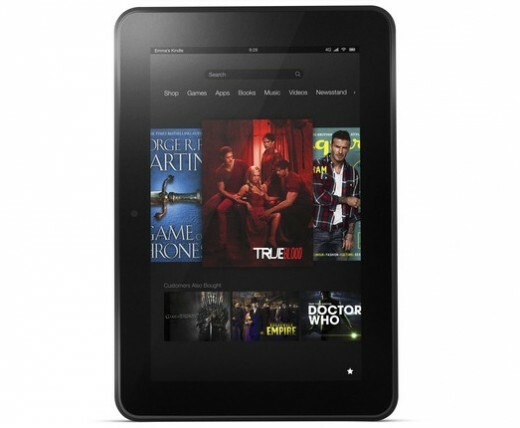 After the success of the original Kindle Fire budget tablet line from Amazon, this year the company has put a strong bet in extending the range of their devices. Despite the fact that this is not a full-sized 10-inch tablet, it provides a very interesting option for the customers that want a larger media consumption device on a budget. This slate is going to be powered by a 1.5GHz dual-core processor paired with 1GB of RAM. It offers 16 or 32 GB of storage and a great 1920x1200 display with anti-glare technology, starting at the very reasonable price of $299. Of course at this price, it doesn't offer GPS, NFC or a rear-facing camera, but this is to be expected. It is an Android tablet, but don't expect to see this operating system in its full glory on a Kindle tablet anytime soon. The device is running a heavily skinned version of Android 4.0 Ice Cream Sandwich and is locked into Amazon's own app store with no access to Google Play. This means that this is no device for power users, but if you are planning to use your tablet for browsing the internet and viewing content, then this might be a great device for you. It provides seamless access to Amazon's rich online content store and a great display to view your purchases on. 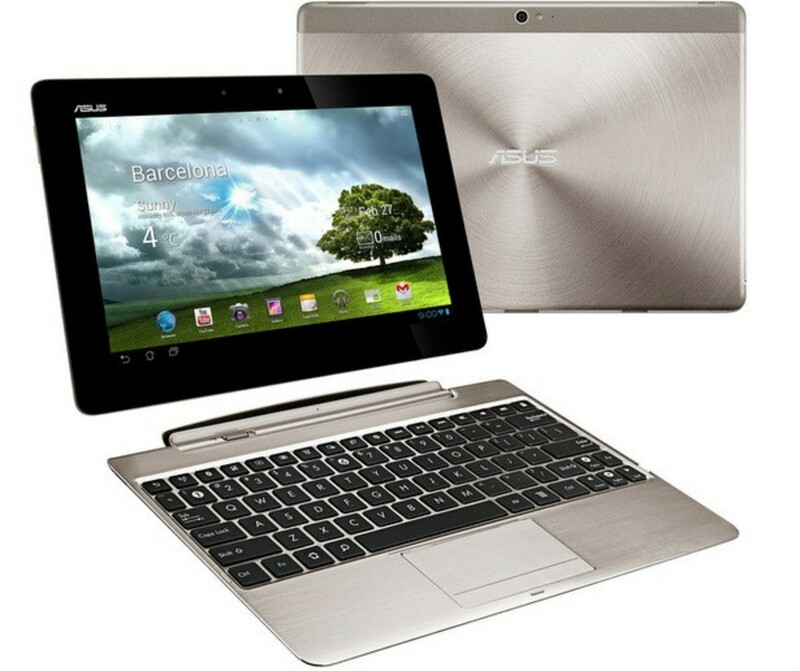 This is another installment in the Transformer series by Asus, who has currently earned the right to call themselves the best Android tablet manufacturer. This device has lower specs and a lower price than the Infinity TF700, but makes the 10.1" large form factor and Ice Cream Sandwich accessible to users on tighter budgets. Still the 1.2GHz quad-core processor paired with 1GB of RAM is not in a any way a disappointment and provides a smooth and reliable performance. The tablet is a bit bulkier than the Prime and Infinity and provides the option of purchasing a keyboard dock which provides additional battery juice and increased functionality. If this tablets paired with its not so cheap keyboard dock are within your budget, they might turn out to be the best mid-range Android 10.1" choice. For better or for worse, this is a tablet that stands out from the Android crowd and the iPad family. It's Microsoft's first real venture into consumer electronics and it's the first tablet to showcase the power of Windows 8 RT for ARM-powered mobile devices (tablets). Like the expected slew of Windows RT devices with keyboards docks like the Asus VivoTab RT, the Microsoft Surface RT is powered by a quad-core Nvidia CPU aided by 2GB or RAM. You can get magnetic keyboard cases for it and it has a nice little kickstand to make it comfortable for tabletop usage. 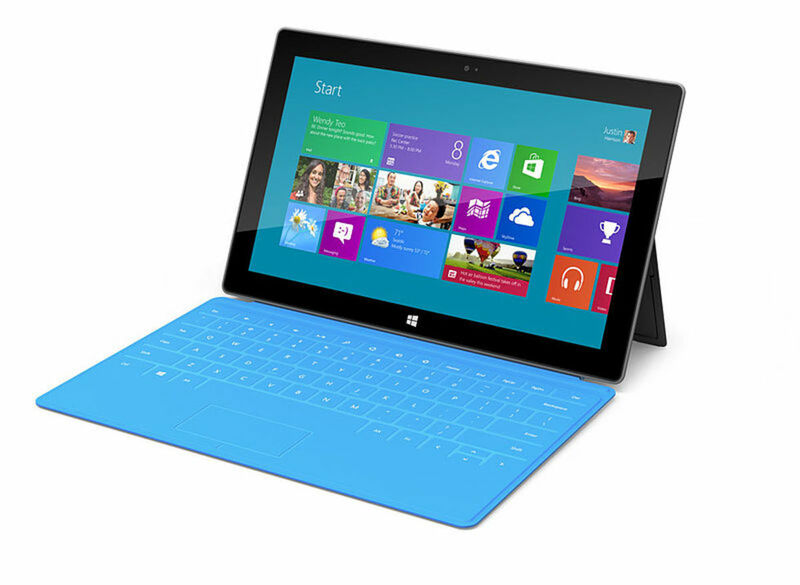 This tablet provides a pleasant user experience based on Microsoft's LiveTiles interface that is fresh and different. It provides a nice and responsive performance, but as every other mobile device running on operating system from Microsoft, it has one fatal flaw. There are almost no apps available and the ecosystem is simply not picking up. And you can't really do real work on it, because Microsoft's "killer feature" Office is actually not very comfortable to use on a touchscreen device even with the detachable keyboard. You could use it to consume media and content, but there are much cheaper tablets that will do that just fine but will not cost as much as this one. If you are not a typical early-adopter that is in love with the way this memorable device looks like, you would be better off spending your money on something else. Microsoft and tablets still don't really go together. The older version of Apple's tablet is now available in its 16GB option for a reduced price, so if you want the iOS user experience in its most successful tablet version so far, this might be a nice addition to your gadget arsenal. Despite the fact that its 1024x768 resolution doesn't look that impressive after seeing the new iPad's gorgeous state-of-the-art Retina display, Apple's second generation iPad still holds up OK. It still provides an intuitively pleasant user experience, a wide variety of apps and decent hardware. Despite the fact that a 1GHz dual-core Android device with 512MB of RAM wouldn't sound very desirable, Apple has always managed to do more with less. Still, if the iOS clean minimalist way of doing things is to your liking and you are not ready to fork out the cash for the new iPad's pumped up resolution and processing power, you might have a better option than the iPad 2, which would be the new iPad Mini, reviewed further in this article in the smaller tablets section. 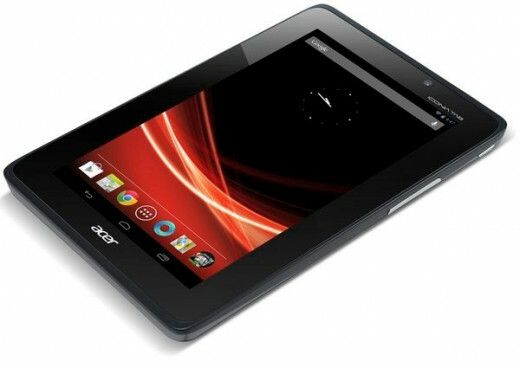 The Iconia Tab A510 by Acer is already a bit of an older quad-core Android option that provides speedy performance with it's 1.3GHz Tegra 3 processor and 1GB of RAM, but at a lower price than other quad-core top dogs. With a solid performance, large form factor, good display and 32GB of storage, this device might be hitting a sweet spot between providing a speedy performance and having a reasonable price. It's a well rounded Ice Cream Sandwich device that might be suitable for a large number of users that don't feel the need to pay for the absolute premium. 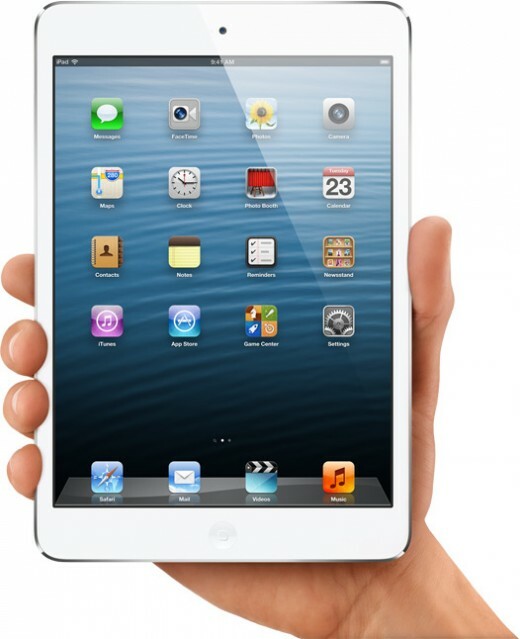 The smaller form factor in tablets usually means tablets more suitable for people on a tighter budget. While it's hard to come across a worthy budget device within the ranks of the larger tablets, it equally hard to come across a premium small form factor device. Nexus 7 - the best way to spend $200. The Nexus 7 tablet is a great device paired with great software and a great price. It's not only the best small form factor tablet on the market, it is currently the best budget tablet on the market. This is the device Google used to launch the previous version of Android - 4.1, named Jelly Bean, which has been updated to 4.2 now. 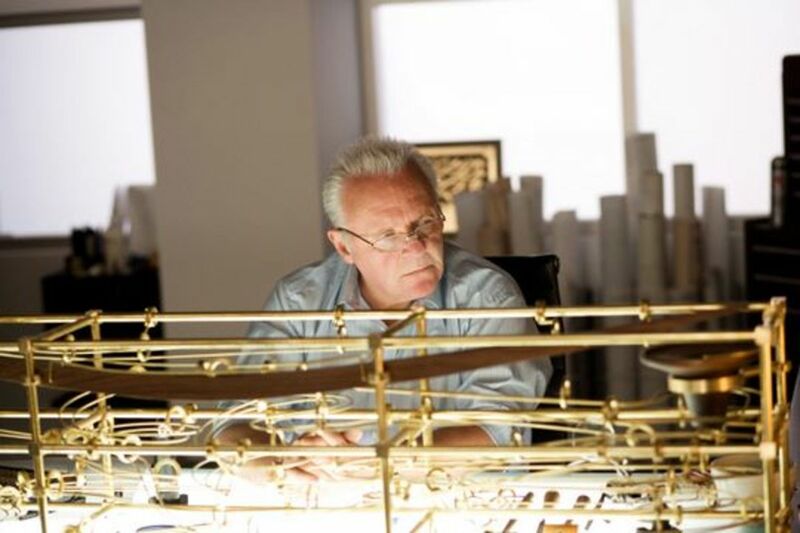 It works very well and provides a better and richer user experience. 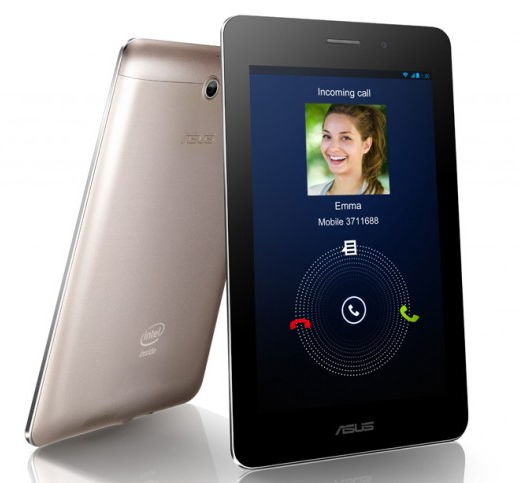 It was high time to see a quad-core 7 inch tablet and Google brought it to us with the help of Asus. The Nexus 7 rocks a 1.3GHz quad-core Tegra 3 processor, supported by 1GB of RAM. It has a nice 1280x800 IPS TFT LED, Wifi, Bluetooth, a GPS unit, NFC and even a 1.2MP front-facing shooter. It comes at an amazingly low price with $199 for the 16GB version and $249 for the 32GB version and despite this relatively small internal memory options, it lacks any expandable storage capabilities. This is simply the best way to spend $200 right now and if you are ready to fork out for more - you can even get a version with a cellular radio for data and 32GB of storage for $299. 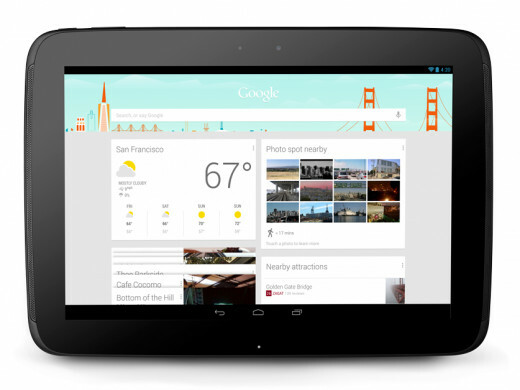 Read more about the Nexus 7 here. Despite the fact that Steve Jobs hated smaller tablets, Apple have finally released a smaller tablet of their own - the 7.9 inch iPad Mini. It is a bit larger than the competition and it has less powerful internals than its bigger brother - the fourth generation iPad. 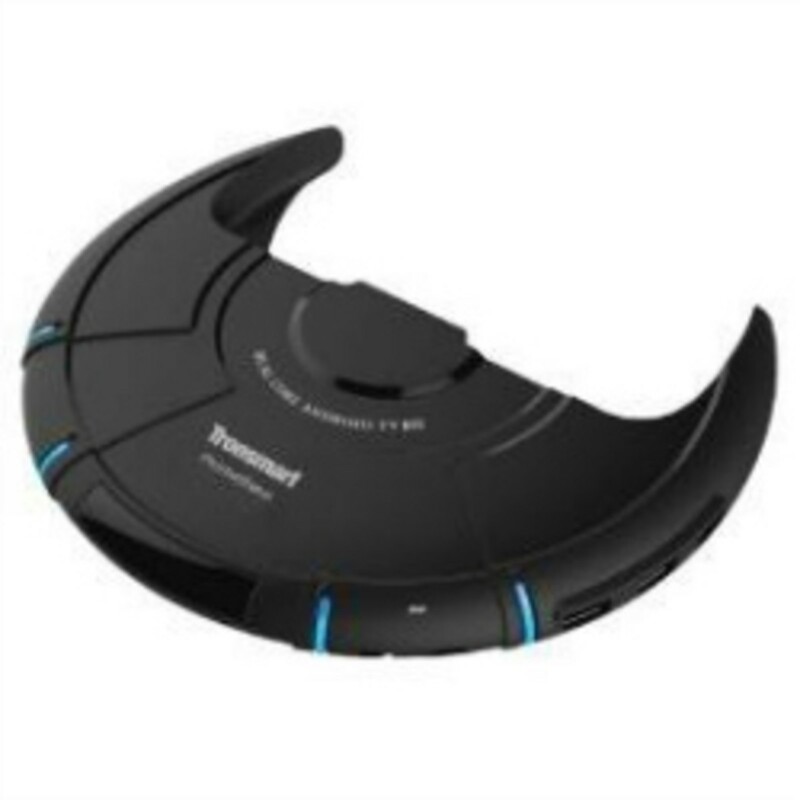 But this doesn't stop it from being a great device which is also priced very competitively. It has the same display resolution of the iPad 2, but on a smaller screen and it's design makes it extremely pleasant to use and very portable. It can take advantage of all the same apps that would run on its bigger siblings, which gives it the widest and most optimized app selection from the tablets with a smaller form factor. It has two cameras (5MP rear, 1.2MP front) all the needed sensors and GPS navigation on the cellular version. And best of all, it provides the best value-for-money ratio that Apple has ever provided on a mobile device with the 16GB Wi-Fi version available only for $329. So for any customer that wants a cheaper and more portable tablet with all the benefits of an iPad should get this gorgeous device. Now the Note family by Samsung is complete and there is something in between the Samsung Galaxy Note II smartphone and the Samsung Galaxy Note 10.1 tablet - the 8-inch Note 8.0. This tablet has everything in common with its smaller and larger siblings, namely the S-Pen, which we like to describe as a stylus on steroids. This tablet is powered by a 1.6GHz quad-core Exynos 4 Quad and 2GB of RAM, has 16GB of storage and a 1.3-megapixel front and a 5-megapixel rear cameras. 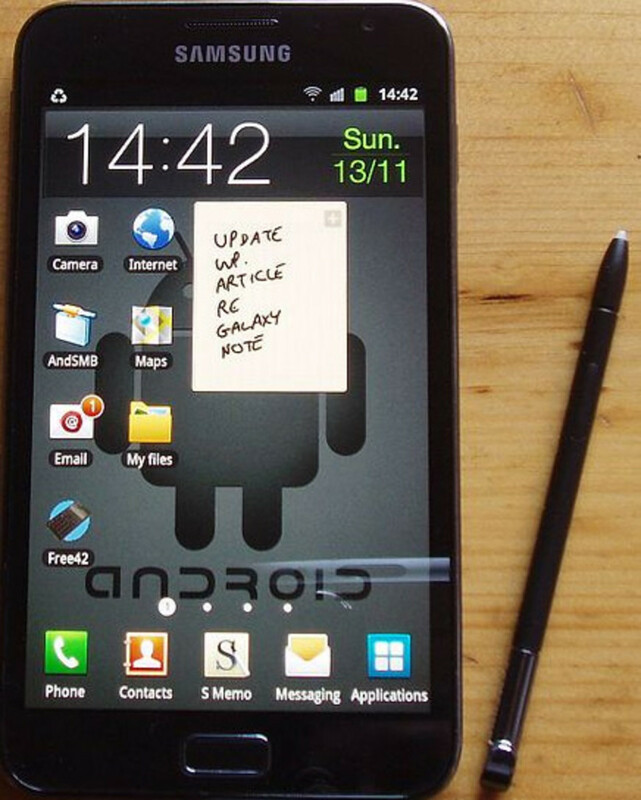 It is the perfect digital notepad and it even has some unique abilities like an IR-emitter and some unique apps that build on top off the unique software library of Samsung's Note family that are optimized for use with it's S-Pen. The biggest setback of this nice-looking device is the fact that it might feel a bit pricy in the company of the Nexus 7s and the Kindle Fires. After the success of the original table from Amazon (the Kindle Fire), the company has provided even better options for this years shopping season. This iteration of the device runs on a 1.2GHz dual-core processor with less than 1GB or RAM (not disclosed by Amazon - probably 752MB). It also offers a nice 1280x800 IPS display that provides a nice viewing experience with good viewing angles. The device runs smoothly and well, but not as well as the Nexus 7. As with all other Kindles, it's not running a pure version of Android. Instead, this device depends on a heavily skinned version of Android 4.0 Ice Cream Sandwich that locks you into Amazon's ecosystem which makes the number of apps available pretty low. 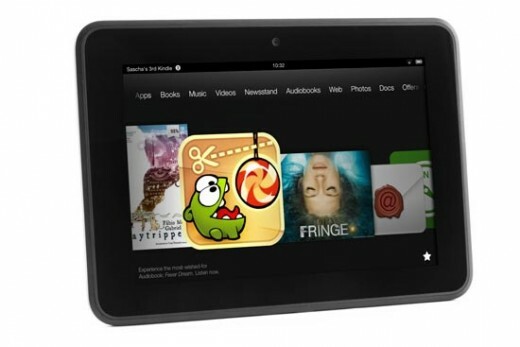 The Kindle Fire HD following in the footsteps of the original Amazon tablet is a portable Amazon storefront. If you are looking for a pleasant and powerful enough way to view content downloaded directly from Amazon on a nice 7-inch HD capable display, this device may be fine, but if you are looking to do more, it simply cannot compete with the Nexus 7, which seems to be better in almost every department at the same price. One thing that the Kindle Fire HD has going for itself is the great WiFi speeds and reception it provides thanks to its dual-antenna MIMO technology which might make it more attractive for the casual tablet users. Here is the third competitor for the $199 7-inch tablet market trying to compete with the Nexus 7 and Kindle Fire HD. 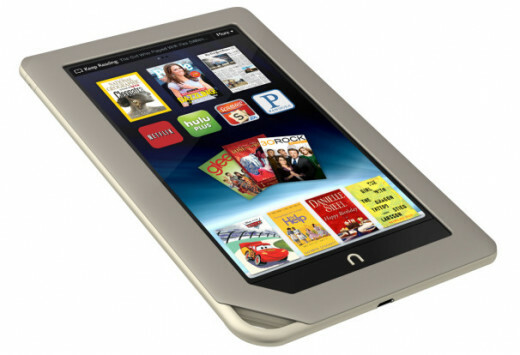 In order to manage to stand out from the powerful competition, Barnes & Noble made a unique-looking device whose software and hardware design work has focused on the reading experience above all. It provides a bit better specs than the Kindle Fire HD with 1.3GHz processor and 1GB of RAM. It also has the highest resolution screen on a 7-inch tablet so far with 1440 x 900. This means that it will provide very nice clarity when reading books or watching video. Like it's main competitor from Amazon, it doesn't provide the full Android experience and is looked into the Barnes & Noble ecosystem which is smaller than Amazon both content and app-wise. Surprisingly the devices provides no camera, but it is one of the few in this market segment that provide expandable storage via a microSD card. So in the end, this would be a good choice or non-techie avid readers that want a device that would be pleasant to hold and pleasant to read from above all. 1024x600 display that might be OK for entry-level users. It runs on a 1.2GHz dual-core processor with less graphics power paired with 1GB of RAM which helps it zip along fine especially at that bargain price. It doesn't have a camera, an HDMI port or even volume buttons and its internal storage maxes out at 8GB but if you want something absolutely basic at a bargain price, this might be the device for you, Still, it might not be such a bad idea to fork out the additional $40 and get one of the much more powerful $199 offerings like the Nexus 7 or at least a Kindle Fire HD. The Nexus 7 is built by Asus for Google, but now Asus have a budget offering of their own that goes beyond what the Google syndicated device could do. Besides being a full-featured 7-inch tablet, this device is also a phone that you can actually hold to your face and complete a call on. It runs on an exotic Intel Atom processor backed up by 1GB of RAM. Despite the fact that the CPU is just single-core, it handles most tasks just fine, but it simply cannot be compared to the likes of the quad-core Nexus 7 powerhouse in the performance department. it has 16GB of storage and has the option of expanding it trough a microSD card. The build of this device is better than the Nexus 7 and moves it closer to the iPad Mini. If you really are a person that wants to have their tablet with them wherever they go and devices like the Samsung Galaxy Note II are still not big enough for you, this might be the portable Android tablet / phone all-in-one device (or phablet) for you. Still, this is actully neither the first, nor the only tablet that can be used as a phone and a large percentage of the 3G and LTE enabled slates offer that ability, just none of them has a home-screen built specifically for that and none has it in their name, so you might be better off elsewhere especially if you crave for processing power. 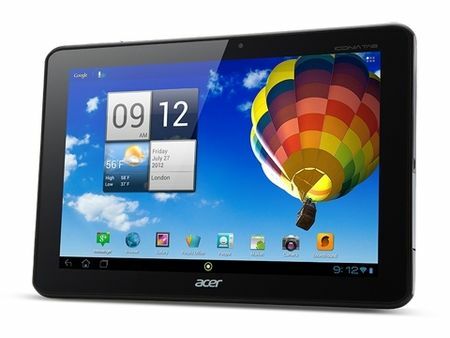 The Iconia Tab A110 is Acer's budget offering trying to carve its place in the very competitive low-priced 7 inch tablet space. It provides enough of a performance with its 1.2GHz quad-core Tegra 3 processor paired with 1GB of RAM, but it's storage is a bit limited compared to the competition with 8GB. On the outside, the tablet feels a bit to chunky, being too thick and wide with its large bezels. Additionally, it's display doesn't provide the best viewing angles and has the same resolution as last year's Kindle Fire (1024x600) and cannot compare to the better one on the Nexus 7. What helps differentiate this Android 4.1 Jelly Bean tablet from the competition is the availability of a microSD memory card slot which could easily fix the limited internal storage problem and HDMI out which is quite rare on a 7-incher. So if any of this two is a must have for you, this otherwise well-rounded tablet might be just the choice for you as long as you are ready to pay a few dollars extra over the price of the competition without going into unaffordable territory of course. The Nook Tablet from Barnes & Noble would also had a very hard time competing with the superior Nexus 7 and that is why it is now selling for the reduced price $159 and it's still has its full features unlike the new version of the Kindle Fire. 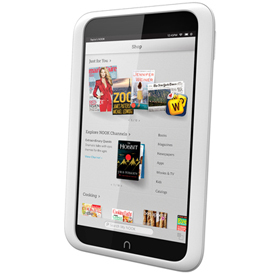 The Nook Tablet runs a 1GHz dual-core processor paired with 1GB of RAM and 8GB of internal storage. What this tablet has going for it is its unique instantly recognizable design and the useful expandable memory option via a mircoSD slot. But that is about it. It cannot provide the same content as the Fire, it also runs on a heavily modified version of Android that can't compare with Android 4.2 Jelly Bean on the Nexus 7, and it has no other real extras besides audio. So if you want an interesting looking tablet and you just want the simplest tablet functionality, this might be the ultra budget tablet for you. Samsung have used their Galaxy branding so much that it's becoming increasingly hard to keep up with their naming schemes. 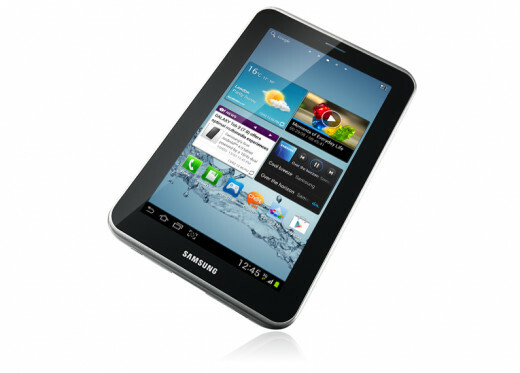 So let's make it clear, the Galaxy Tab 2 7.0 is a budget device. It is more expensive than the other budget devices in this buying guide, but it provides a few extras, despite the fact that very few people would probably prefer it over the mighty Nexus 7, which is already a powerhouse. It has an outdated 1GHz dual-core processor, 1GB of RAM and 8GB, 16GB, and 32GB storage options. It lacks GPS and NFC, but it has a 3MP rear-facing camera and a VGA shooter on its front. Additionally it support expandable memory in the form of a mircoSD card slot. If those were the features you were looking for and you feel like paying $259 for it and you wouldn't mind the inferior 1024x600 screen, this might be the tablet for you as unlikely as it might be. Thank you for the nice comments and thanks for sharing. Wow... what an exhaustive collection of tablets there! I would still prefer the one with the physical keyboards because I'd still like to type, though the Google Nexus sounds very tempting -- I think it's right for its price. I'll keep this hub for my tablet-buying decisions. Thanks for sharing! Up, useful and shared. Well, it's really hard to tell what Google will do next, but it's not very likely that they are going to make other price cuts in the near future. This is a very good review, helps me a lot.. Looking forward to buy Nexus 7.. Do you think I can get a lower price if I wait a bit longer? This is very well done and so valuable in keeping when the time comes to buy a tablet. Thanks for the advice and information. This is excellent useful information for anyone who has not yet purchased a tablet. Thanks for the information. Voted up and sharing. 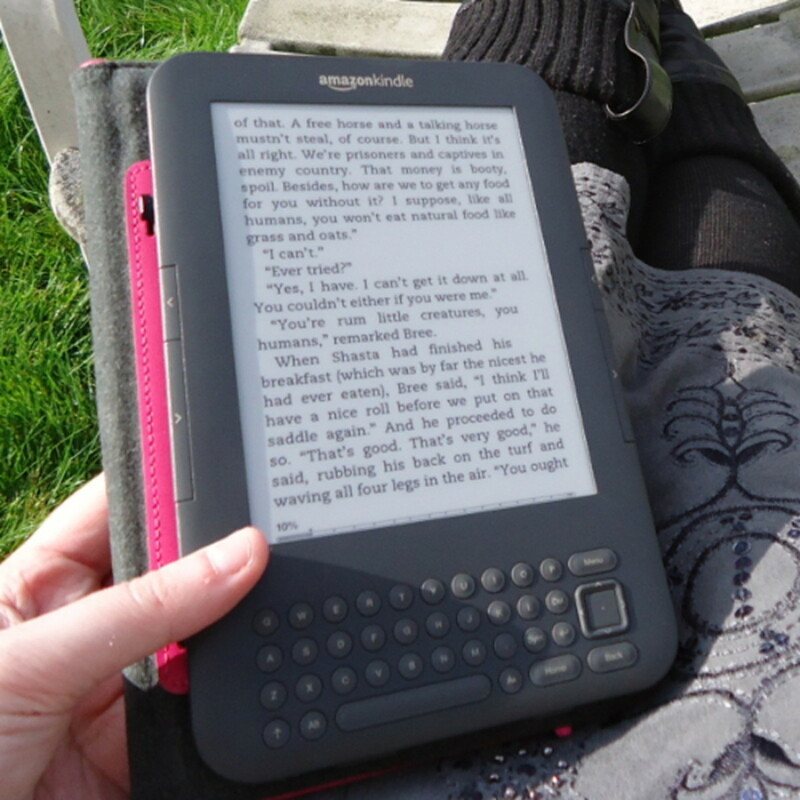 I'm waiting for the next Kindle Fire to make revisions. The good thing is that $199 can finally buy you a decent tablet. Google Nexus 7 tablet hit android tablet market with $199 price, which is really attractive and competitive. 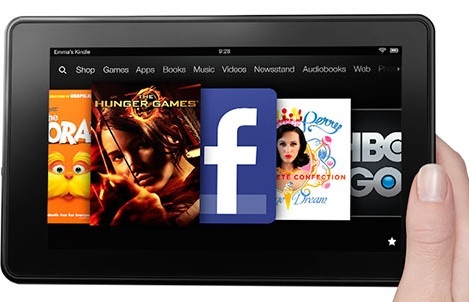 It is said Amazon Kindle Fire II is coming next month and the price will be $199 also. Difficult to decide which one to buy.